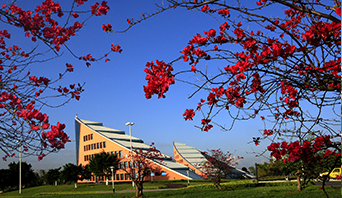 Established in the end of 2012 under the decision of the Municipal Party Committee and Municipal Government in the same year, is a solely state-owned enterprise of Dongguan City. 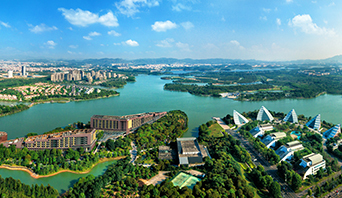 Registered with RMB 800 million, the Company is expected to receive an investment of RMB 4.5 billion from Dongguan Municipal Government for the development, construction and comprehensive operation of the Cross-Straits Biotech Industry Cooperation Base. 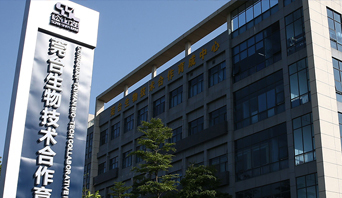 The Base is a major strategic platform heavily invested by Guangdong Province and Dongguan City which have respectively built a Base Construction Leadership Group composed of principal leaders. 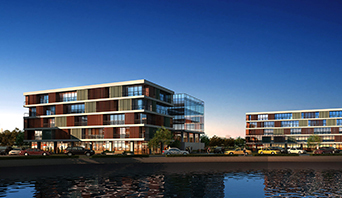 Dongguan City has provided 8,222 mu of land with an aggregate investment of RMB 9.5 billion for the base. 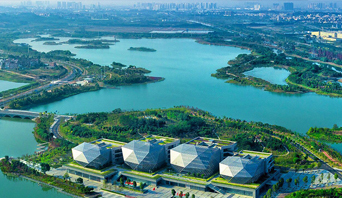 The Base is positioned as a cluster of major biotech projects, a key demonstration zone of biotech development and industrialization, a major platform of biotech foreign cooperation in Guangdong Province. Centering on innovative development and achievement transformation of bio-pharmaceuticals, the Base is planned to focus on new drug and medical equipment, stem cell and regenerative medicine, new biotechnology and translational medicine, health products and cosmetics under the introduction of new drugs, high-end generic drugs, and advanced medical equipment. By far, the base has gathered about 200 high-caliber biological enterprises, and the clustering effect in pharmaceuticals, medical equipment and health products has started to shown. 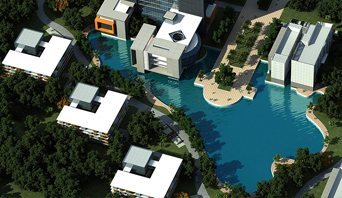 Relying on the Base, the Company integrates government, policy, capital and project resources to unfold business operations in industrial park operation, industry investment, industrial service and foreign cooperation. In the future, the Company will be developed into a comprehensive emerging industry mega group oriented towards industry and city development and operation, and centered on industry research and development, investment and service.